We all know someone who’s been affected by mental health issues. In fact, nearly 8 people in Australia take their own lives every day – 6 of them being men. 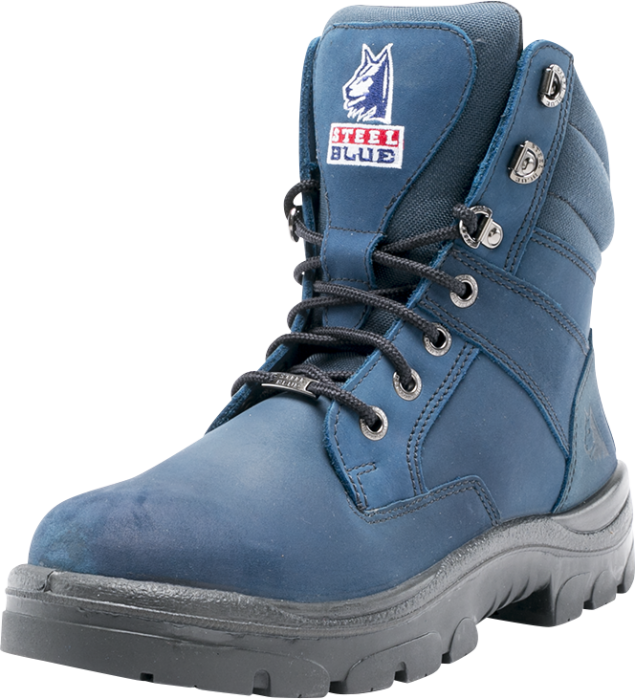 Our new Zip Sided range of blue leather work boots were launched in 2017 and $10 from every pair sold is donated directly to Beyond Blue. Beyond Blue is a mental health service that provides support and information about depression, anxiety and suicide prevention. Supporting Beyond Blue is as simple as choosing from our Men’s Blue Southern Cross Zip or our limited edition Women’s Blue Southern Cross Zip boots. 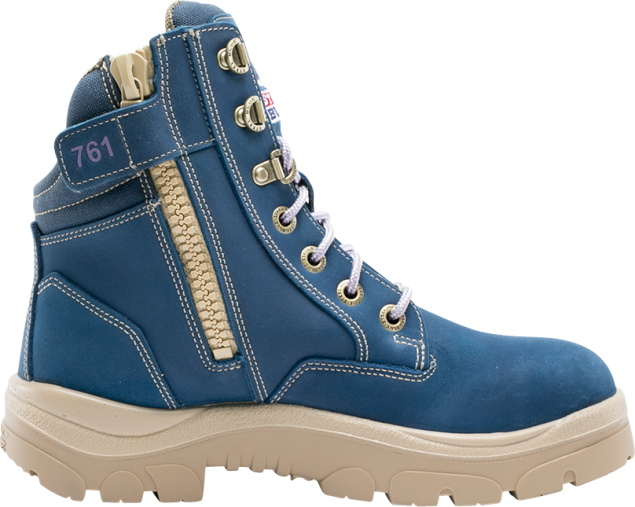 Our Women’s Blue Boots come with their own ‘Limited Edition’ leather authenticity tag, as well as an individual number on the inside tongue. Help a workmate or a friend. The packaging for Steel Blue’s Blue Boots also includes a brochure on the available mental health resources and what you can do to help yourself, a workmate or a friend. 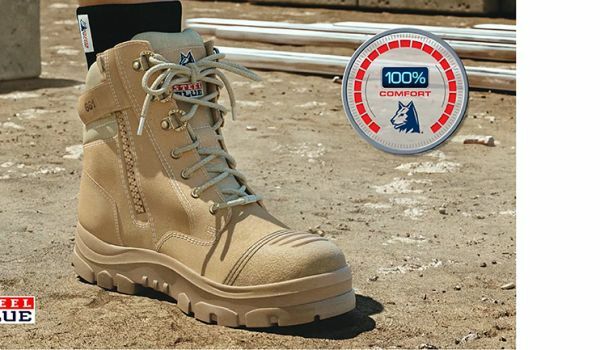 Amazingly, some organisations are even using our Blue Boots for the members of their mental health support teams, so people feel more comfortable approaching someone when they need help. You can see just how much we’ve raised for Beyond Blue so far in the counter below. 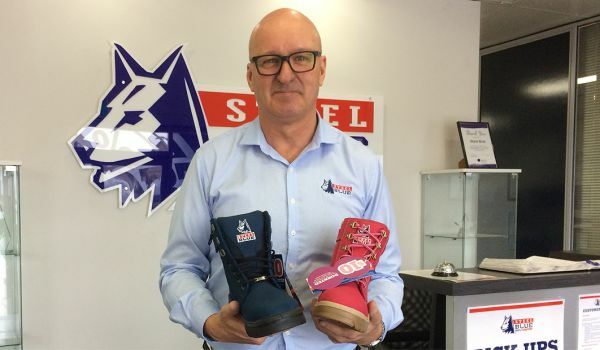 As part of our commitment to being socially conscious, we seek out partnerships with organisations and initiatives that are important to our wide community of work boot wearers.